Táimid an bhróduil as an réimse leathan d’imeachtaí eis-churaclam a chuirtear ar fáil sa scoil i rith na scoilbhliana. Spreagaimid gach páiste chun triail agus taitneamh a bhaint astu. Spórt: Tá ról an-lárnach ag an spórt i nGaelscoil Dhroichead na Banndan agus cuirimid béim speisialta ar rannpháirtíocht gach páiste. Tagann traenálaí iontacha chugainn chun peil, iománaíocht, luthchleasaíocht, haca & yoga a dhéanamh linn i rith na scoilbhliana. Eagraíonn an scoil ceachtanna snámha do gach rang ó Rang I – Rang VI ar aghaidh, de gnáth bíonn sé cheacht ag na ranganna. Gan dabht bainimid an taitneamh as ár gceachtanna corpoideachais lenár múinteoirí ranga agus glacaimid páirt i gcomórtais & imeachtaí spóirt chomh maith. Rince & Ceol: Bainimid taitneamh as ar gceachtanna rince gach Déardaoin. Bíonn ceachtanna cheoil (veidhlín, pianó & giotár) ar fáil do thuistí atá ag lorg ceachtanna cheoil príomháideacha dá leanaí i rith am scoile. Drámaíocht: Tagann múinteoir drámaíochta chugainn gach Luan chun deaslabhartha 'is drámaíocht a dhéanamh linn & ullmhaíonn sí gach rang do cheolchoirm na Nollag. Ealaín: Tá buanna iontacha ag ár leanaí & baineann said lán taitneamh as a ranganna ealaíon gach seachtain. Féach ar na grianghrafanna ar an suíomh chun ár n-obair a fheiscint! We are very proud of the wide range of activities on offer throughout the school year. We encourage each child to try out and enjoy new activities. 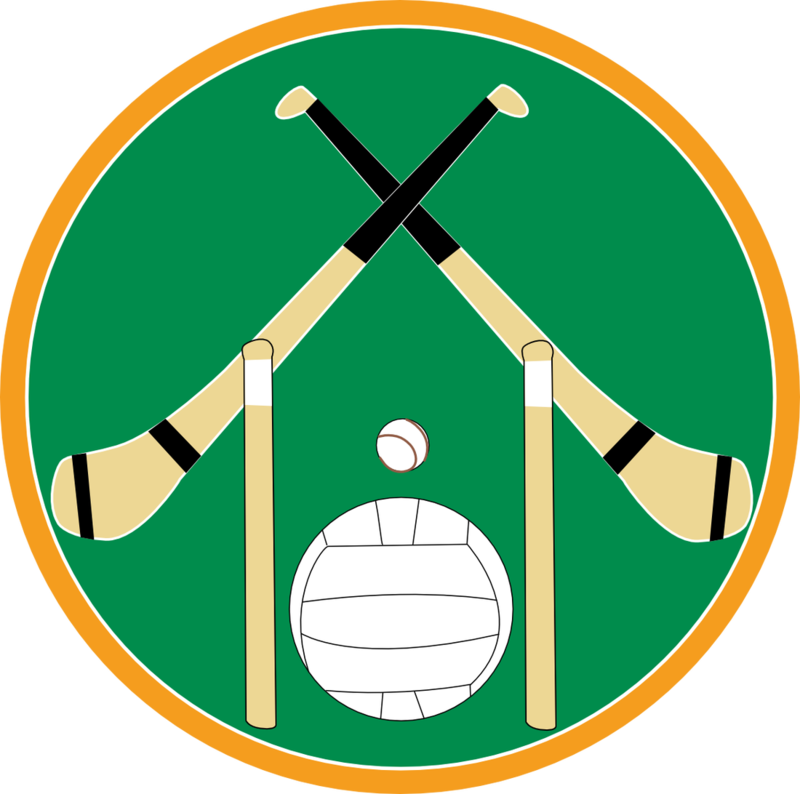 Sport: We have a large number of sports on offer in Gaelscoil Dhroichead na Banndan and encourage the participation of all pupils. We are very lucky to have excellent sports coaches who come in to teach us football, hurling, athletics, hockey & yoga for various periods during the school year. The school organises six weeks of swimming lessons in the local swimming pool on for classes from Rang 1 – Rang 6 and of course we all look forward to PE classes with our own teachers. We also participate in many sporting events & competitions with other schools & really appreciate the support of our parents & teachers at these events. Dancing & Music: We enjoy our Irish Dancing lessons on Thursdays. Private violin, piano & guitar lessons are available during the school day at an extra cost. Drama: We love our Speech & Drama classes with our drama teacher on Mondays. She also prepares us for our Christmas Concert each year. Art: All of our children are wonderfully gifted and artistic & really enjoy their art classes each week. Have a look at the photographs on the website to see our masterpieces!